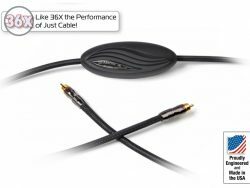 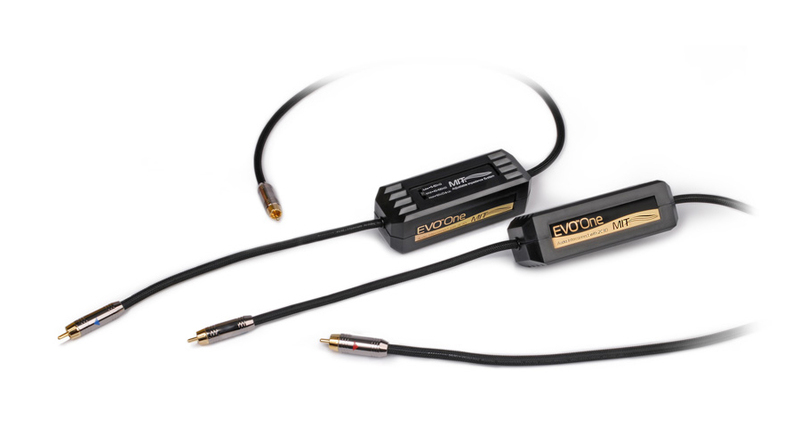 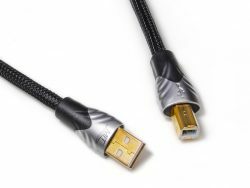 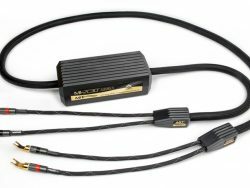 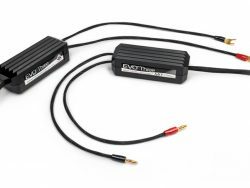 EVO One interconnects: Beginning their reign of popularity in the same 6 moons.com review, Paul Candy recognized the Shotgun 1 interfaces as the perfect complement to the S1 Speaker cable. 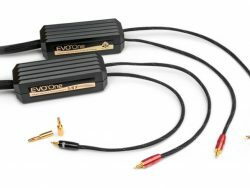 Newly evolved from 10 poles to 35 poles, EVO One interconnects are built to keep up with the enhanced EVO One Speaker cables. 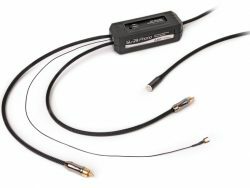 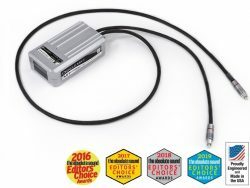 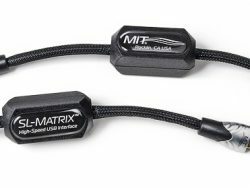 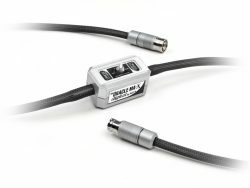 Features MIT’s impedance matching circuitry.